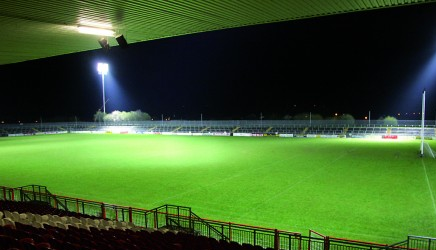 Healy Park will host the Tyrone senior football final this Sunday between Carrickmore and Clonoe at 3.30pm. The game will be preceded by the U21 final between Coalisland and Greencastle at 1.30pm. We require Club volunteers to assist with the many functions to make this a successful day – traffic control, car-parking attendants, general stewarding, half-time ticket sellers, programme sellers, water-bottle carriers, shop workers, and then the post-match clean-up. 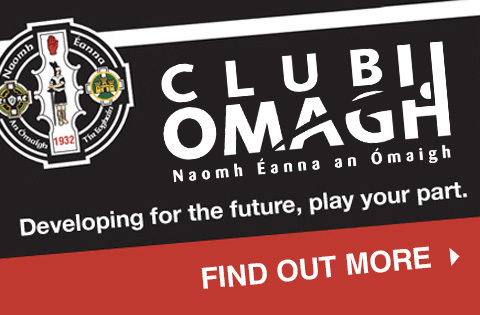 It is essential that ALL volunteers contact Club Secretary Paul Breen by text on 07803876555 before Friday to confirm attendance and to guarantee access to the grounds. All available stewards will meet for a briefing at 12noon on Sunday.